While it seems to make sense that you would want to transfer images from your iPhone to your computer for the sake of freeing up some storage space on your iPhone, there will be times where you may feel it's necessary to transfer images from your computer to your iPhone. 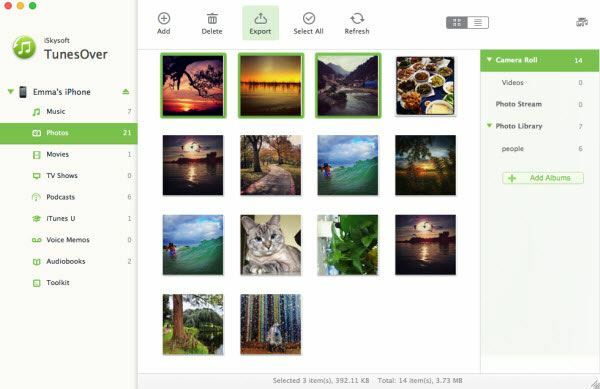 Whether you are looking at having the photos easily accessible simply to show off new photos of the latest baby in your family or the car you want to sell, it can be advantageous to move pictures from your computer to your iPhone. As such, it's important to learn how to transfer your images from your computer to your iPhone. 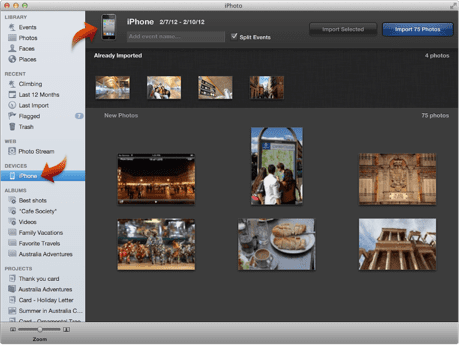 There are three basic methods: using Photo Stream, using iTunes and using iSkysoft iTransfer. Step 1. Launch iPhoto on your Mac, and access the "Preferences" menu under "iPhoto" on the top. Step 2. Check "My Photo Stream" and select "Automatic Upload". Step 3. On your iPhone, tap "Settings" > "Photo & Camera" > "My Photo Stream". This will ensure that the toggle is on the “on” position and that the upload from your computer to your iPhone will work nicely. Step 1. Plug your iPhone into your computer and open iTunes: This will allow your computer to gain access to your iPhone. Step 2. 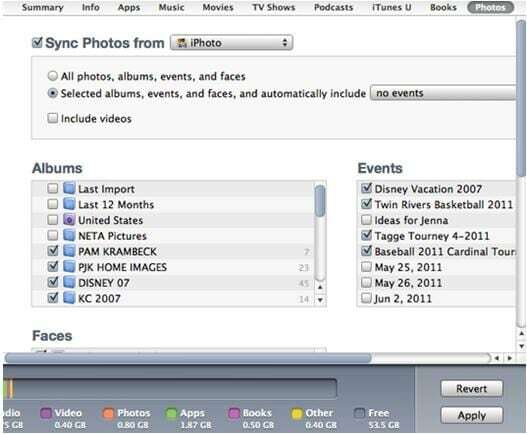 Click the Photo Tab: When you get into iTunes, click the Photo tab and under "Sync Photos From", check the iPhoto box. Step 3. Select the appropriate iPhoto options: Once you have the iPhoto options you want selected, it is simply a matter of clicking "Sync" following that. iSkysoft iTransfer is a software program that deals with far more than just transferring your music from your computer to your iPhone, or vice versa. Whether it's video, music or images, iTransfer can move it over for you. It allows users to move over whatever files they need to move in order to ensure they have the files they want, whether it's on their mobile device or on their computer. 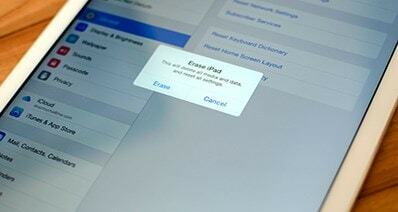 The transfer occurs through an easy-to-follow process that allows for quick movement of files. Step 1. Plug your iPhone in to your computer: This allows your computer to detect your iPhone. Step 2. Launch iTransfer and click the Photos tab: This allows you to see the photos on your computer. You can then select the ones you want in order to get the job done. Step 3. Click Add on upper left corner of your screen: This will allow you to select the photos you want to transfer from your computer to your iPhone. Regardless of the reason you want to move your photos from your computer to your iPhone, it is always better if you have a few methods of ensuring that you are able to do that easily and efficiently. While any one of these three methods are highly effective, the method using iSkysoft iTransfer is by far one of the most effective, as it prevents any hiccups that could potentially occur using iTunes or other means of transference. The most important thing to remember when considering uploading photos from your computer to your iPhone is to ensure that your iPhone is unlocked. That way, you will prevent this as a potential problem that could occur during the upload process. In addition, it’s important to ensure that you have more than enough space on your iPhone to upload the pictures. Images can take up a fair bit of space on a phone, and that means that you could potentially find yourself out of space on your iPhone when you go to upload images. However, if you take the time before you move to upload images from your computer to your iPhone to ensure that you have sufficient space on your device, you will save yourself the time and energy that it can cost while you are trying to clear more space than you have room for photos. Owning an iPhone means that you have a versatile device that allows you to do any number of things with your devices. One of those things is to have more photos to carry with you than you ever thought possible, and transferring photos from your computer to your iPhone can make that happen quite easily. 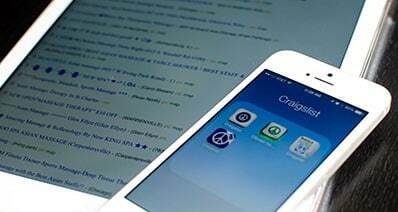 It’s simply a matter of selecting the method that works best for you – likely iSkysoft iTransfer, simply for its sheer versatility – and ensuring that you have cleared enough space on your iPhone to make it happen. You will be quite glad that you took that time in the end.